It’s that time of the year again! 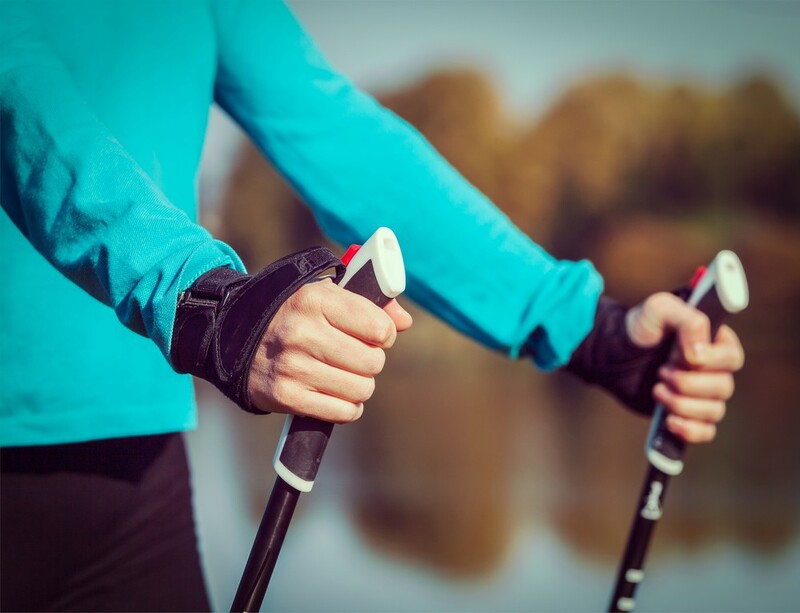 Nordic Pole Walking Intro Classes are back and we couldn’t be more excited! We have poles available for you to use OR you can bring your own from home! And if you decide you love it, we have two NPW Clubs that will run this summer and we would love for you to join in!